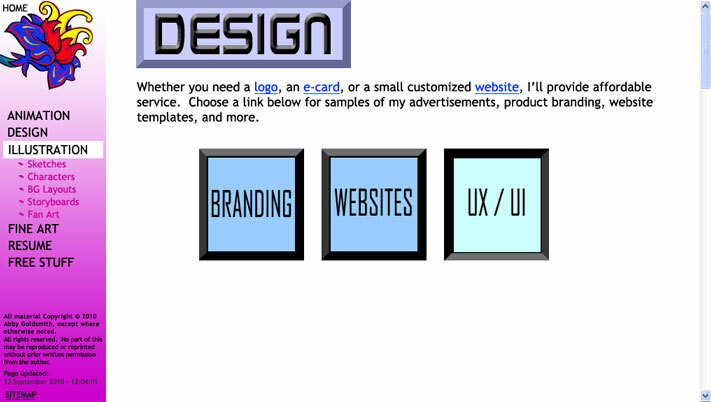 I'm knowledgeable with HTML and CSS, and I can customize a website to suit your needs. 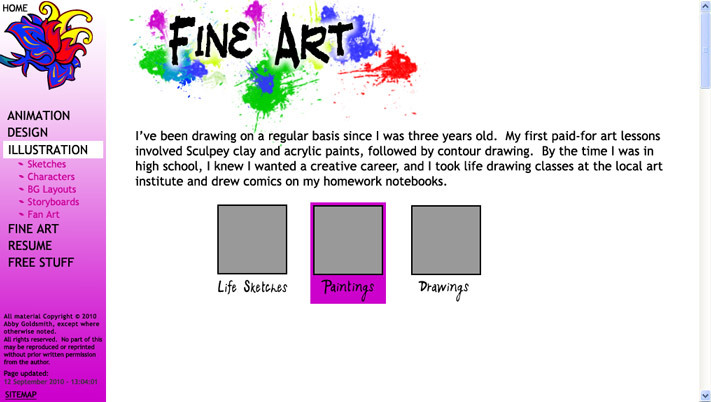 For an example of my web design skill using Flash, check out my sister website, Darwin's Gap. 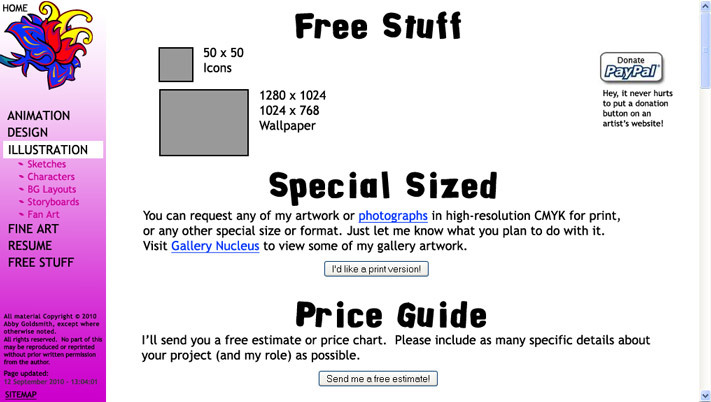 You can also navigate to other sections of this website through my sitemap. 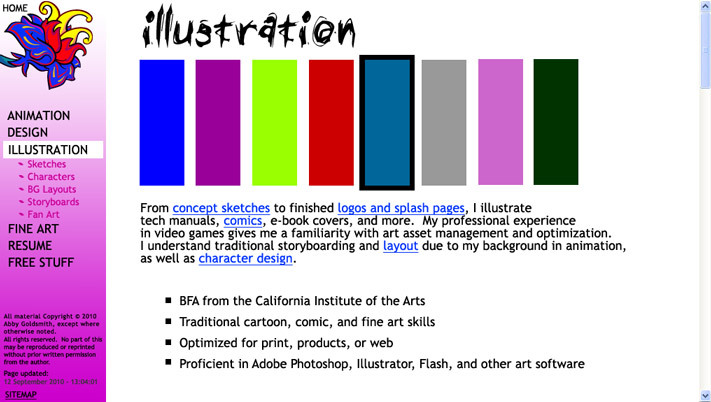 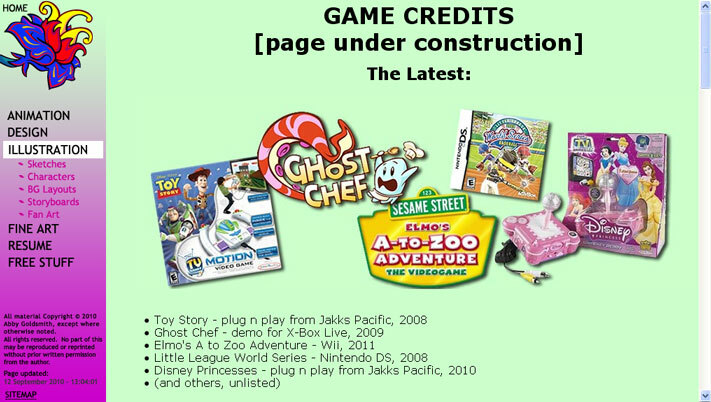 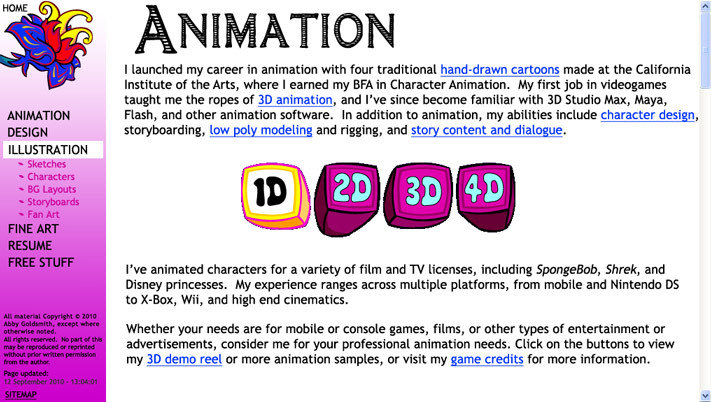 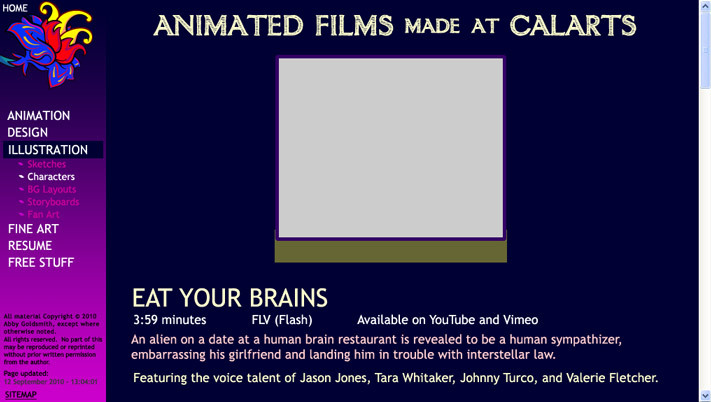 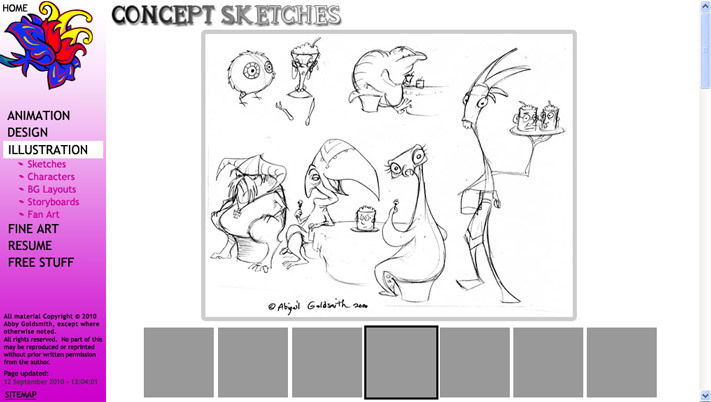 The following website mockups were done in Photoshop, and include placeholder art.